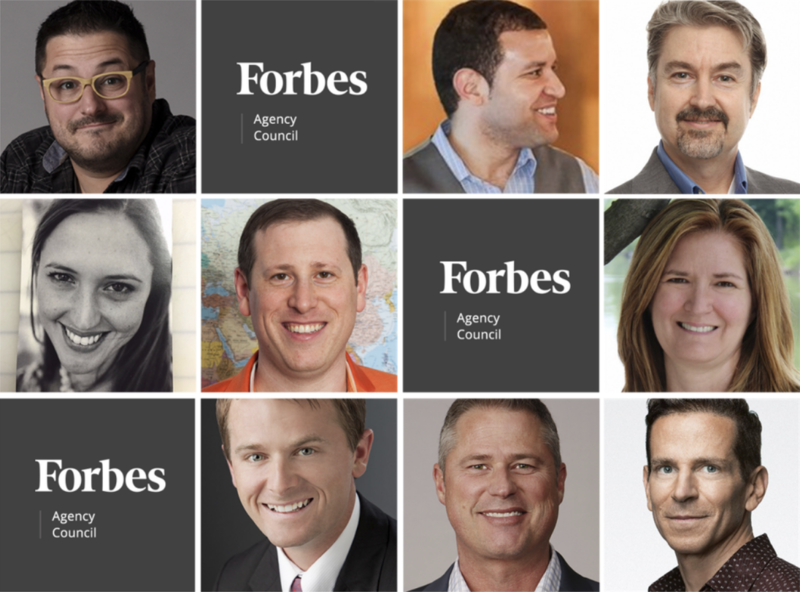 This post by our Executive Creative Director, Kenny Eicher, originally appeared on Forbes. By now, most marketing professionals should understand that a brand is not a company logo or product’s visual identity. Your brand is how your company, product or service is perceived by your customers and prospects. The inherent value of your audience's perception must never be understated. Often, outside agency help is needed when properly strategizing, creating and communicating your brand. 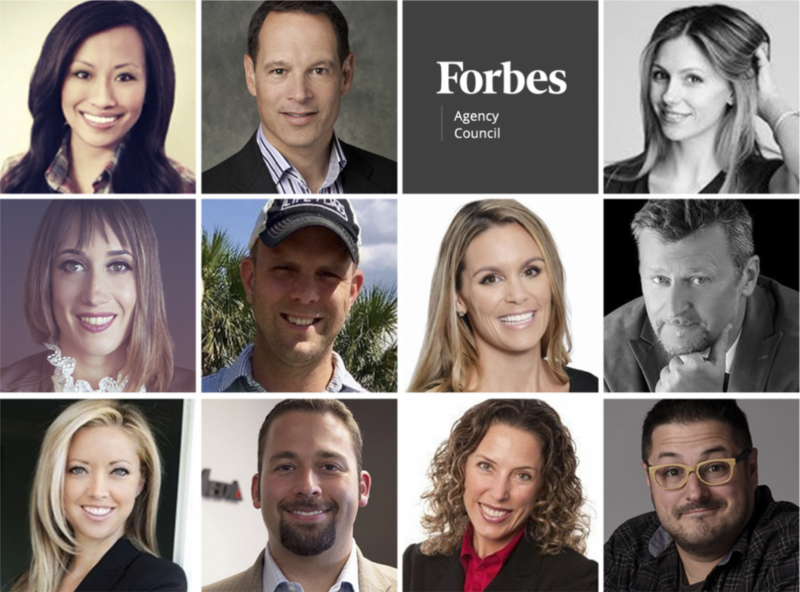 But the exercise of finding and vetting a capable agency to help craft your next campaign can be frustrating and exhausting for a marketer. How do you put your brand—your company’s most valuable asset—into the hands of someone else? An unprepared, lazy agency makes your job easy—you don't hire it. 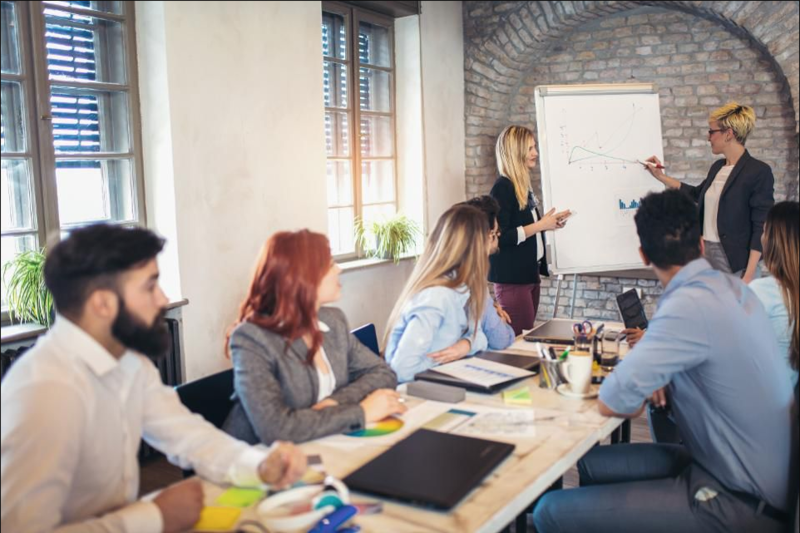 But deciding among agencies that come prepared with relevant case studies to share and have a keen understanding of your industry—perhaps having even done some secondary research prior to your meeting—can make the decision more difficult. The right agency fit should feel like an extension of you and your efforts. The agency should support you while understanding both your marketplace and your unique business environment within. When looking to work with an outside agency, here are seven factors to ensure your brand will be in good hands. A little research goes a long way. 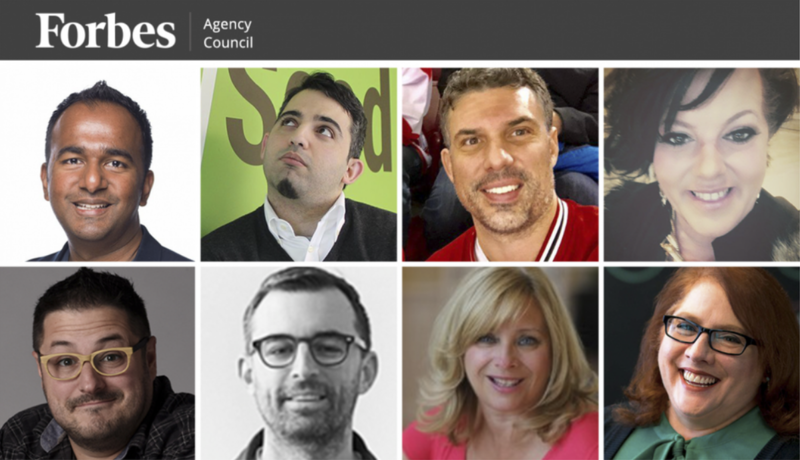 As you discover potential agencies, look at their client rosters. Find out who they have been working with and send those brands an email asking for a reference. You’re sure to get an honest answer about their work, their process and their pricing. Narrow down your list of agencies and have them come in to meet with your team. You’ll learn a lot about each of them and how much they want your business by who they send to a potential new account meeting. Did they send the principals of the agency or a junior account manager? Being able to see relevant work that the agency has done for similar clients is always going to make your decision easier—however, take the time to look for the creative thinking behind the work that might be less aligned with what you do. Look for ideas that demonstrate the agency knows how to reach, engage and activate your audience. Creativity and design can be highly transferable to nearly any execution or product category. It’s important to hear how the agency talks about past work to gain insights into how it will approach your work. The agency you decide to work with should have a team of great listeners. Beware of any agency that comes into the first meeting prepared to tell you all about your business and the challenges you are facing. Maybe they’ve worked in your industry for years, or even decades, and they have valuable insights to share—wonderful! However, your challenges are unique to your business and an agency should be prepared to check their hubris at the door, take notes and listen as you talk first. When it is the agency member's turn to talk, look for a comprehensive understanding of both the brief and challenges you've laid before them. Do they truly understand the scope of work and your expectations? If they do, it will avoid multiple layers of discovery meetings and both you and the agency can get to work quicker on addressing the challenge. Don’t be afraid to discuss general budget ranges with your potential agency. Look for an agency that feels confident in producing great work within any reasonable budget range. A prospective agency should be honest and upfront about an unreasonable budget range for the work you need to be done, and it should work to help craft a strategy that fits within your limited marketing dollars. The budget they provide back to you should present clear explanations, rationale and cost breakdowns between your objectives and the expected deliverables. Your prospective agency should be able to intelligently discuss its own methodology for producing great work for you. Does the agency understand the importance of a brand? Do they ask the right questions? The team you work with should be able to easily instill confidence that it knows what it's doing and has the people and processes in place to get the work done, get it done well and get it done on time. Once contracted, a detailed production schedule should be furnished by the agency in a timely manner, outlining all key milestones. The old adage is that people like working with people they like. So, do you like them? Are the people and the agency able to leave you excited about the possibilities of their amazing, creative work for your brand, or do they rub you the wrong way as they try too hard to oversell you on tactics you don’t want? Do they ask you to award them the project? Do they seem to want the work? Did they ask great questions about your brand? How great it could be to work with an agency that genuinely values your relationship and is excited about your brand. If the prospective agency has passed all the tests above, then it’s a safe bet that it could be a good fit for your brand. Trust in the agency's expertise and take a step forward by requesting a proposal for your first project together. You’ll immediately see how well the agency's team members listened and how truthful they were in their presentation of their agency. If everything checks out, you should feel good about moving forward in this new relationship. So, you’ve found an agency you trust with your brand. Now the hard part is to meet the agency halfway and give the creatives a wide enough berth to explore, research and play. Trust is a two-way street. Be confident that you’ve properly vetted your agency and that it has your product and brand’s best interests in mind.